Sept. 12, 2008 -- Roy Ockert, editor of the Jonesboro Sun, kicks off the Journalism Alumni Speakers series at Arkansas State University Sept. 20 at the College of Communications alumni seminar. The seminar begins at 10 a.m. in the Communications Building TV studio, Room 156. Ockert is the first of four scheduled speakers for the inaugural series sponsored by the Department of Journalism for 2008-09. The series features outstanding alumni who will return to campus to speak and interact with students and faculty in classes and other settings. The other three speakers include Rose Kirk, vice president of national enterprise sales and distribution for Verizon Wireless, Sept. 30-Oct. 1; Chris Bynum, health and fitness writer for the New Orleans Times-Picayune, Oct. 13-14; and Larry McDermott, publisher and CEO of the Springfield (Mass.) Republican, Nov. 10-11. Ockert began his career with newspapers while in junior high school in Hot Springs and today is editor of the Jonesboro Sun and president of the Arkansas Press Association. He has had several award-winning stops at daily newspapers in Arkansas. During his collegiate days, he was editor of The Herald and the Indian yearbook at the same time. He was named the outstanding journalism graduate of 1967. After completing his master’s degree at the University of Oklahoma, he became a faculty member and publications adviser at Southern State College (now Southern Arkansas University). 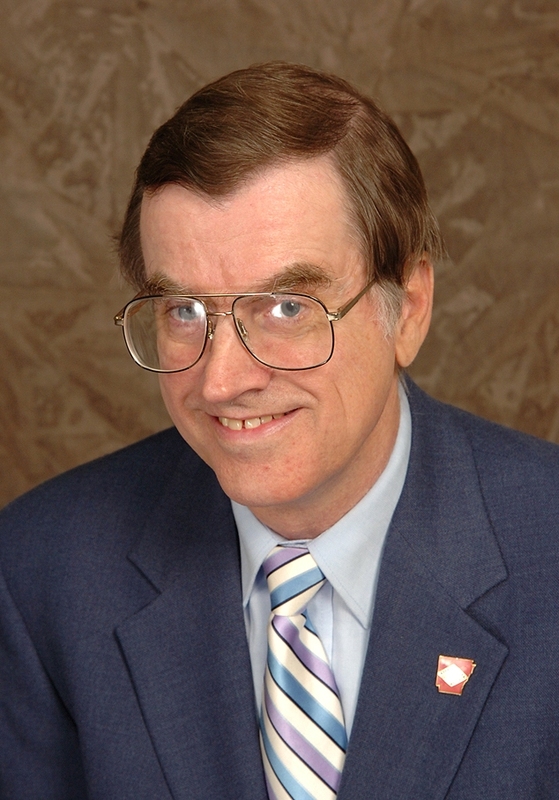 Ockert returned to Arkansas State in 1970 as a faculty member and adviser of The Herald. Under his leadership the ASU Sigma Delta Chi (now Society of Professional Journalists) chapter was installed as the first collegiate chapter in Arkansas. In 1975 Ockert became editor of the Batesville Guard and served for 13 years, building a computerized newsroom. He returned to teaching, this time at Arkansas College (now Lyon College) in 1988. In 1996 Ockert resumed his newspaper career, becoming managing editor of the Russellville Courier. He was promoted to editor in 1998. When Paxton Media Group acquired the Jonesboro Sun in 2001, he became Sun editor. He directs a staff of 30 for the Sun, produces the editorial page and writes most of the editorials and a weekly column. He has served as president of the Arkansas Chapter of the Society of Professional Journalists and the Arkansas Associated Press Managing Editors Association. In 1995 he received the outstanding journalism educator award from the Arkansas Press Association.